PS Fanart (teaser trailer). Do Du like it? (Source:Someone on Flickr.com). 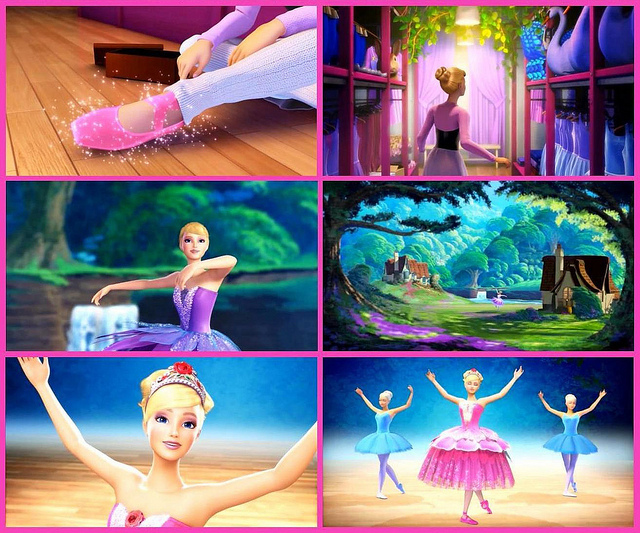 Wallpaper and background images in the Barbie-Filme club tagged: barbie in the pink shoes..
Schlagwort: Barbie, in, the, rosa, shoes. Well done! Thank you very much for this! !